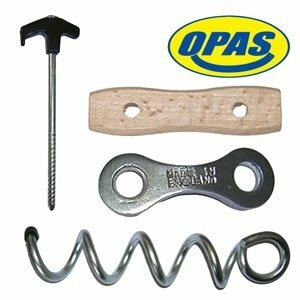 The tent and marquee industry is hugely important to OPAS and we strive to support customers with a wide range of products including old favourites such wooden guy tensioners through to the latest in lightweight and economical new lines. 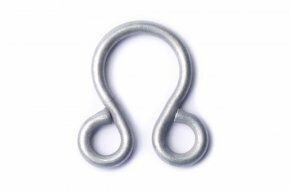 Wire tent hook with an overall length of 35mm manufactured in bright zinc plated 3mm diameter steel wire. 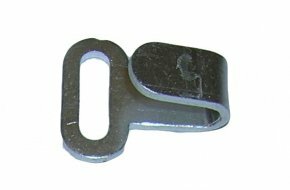 Wire tent hook with an overall length of 25mm manufactured in 2mm diameter brass wire. 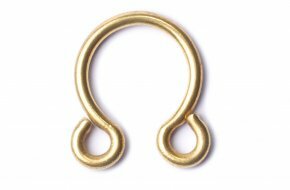 Wire tent hook with an overall length of 35mm manufactured in 3mm diameter brass wire. 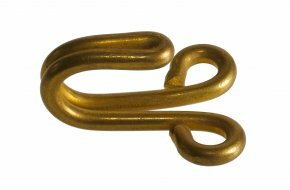 Wire tent hook with an overall length of 37mm manufactured in 3.7mm diameter brass wire. 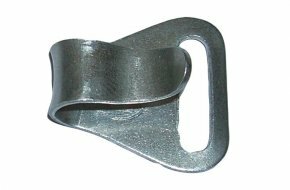 Wire roll-up tent hook manufactured in bright zinc plated steel wire measuring 39x37mm and designed for 25mm webbing. 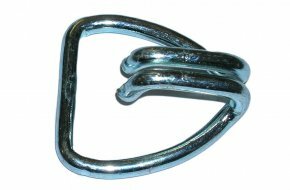 Fly sheet tent hook manufactured in aluminium for 13mm webbing. 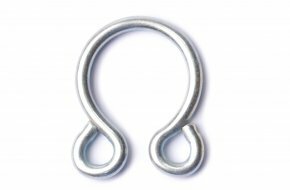 Fly sheet tent hook manufactured in aluminium for 19mm webbing. 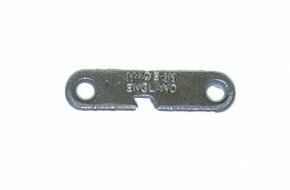 Wire tent eye manufactured in 2mm diameter bright zinc plated steel wire. Measures 20 x 18mm. 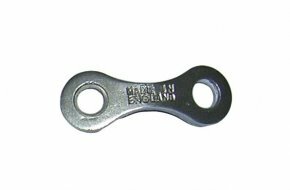 Wire tent eye manufactured in 3mm diameter bright zinc plated steel wire. 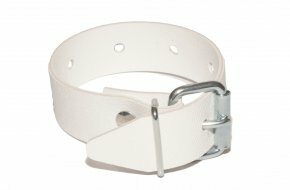 Measures 25 x 20mm. 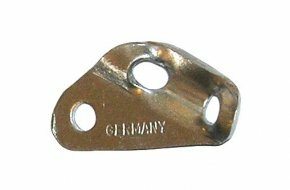 Wire tent eye manufactured in 3mm diameter brass wire. 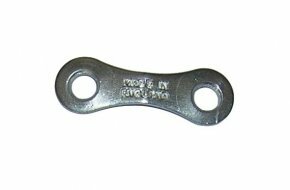 Measures 25 x 20mm. 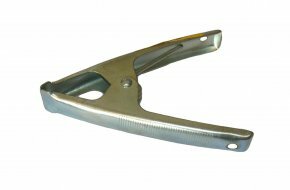 Flat slotted guy line tensioner manufactured in aluminium with an overall length of 34mm to control 3mm cord. 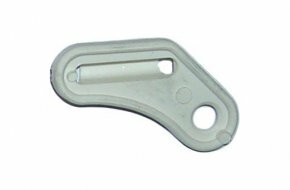 Guy line tensioner manufactured in aluminium with an overall length of 38mm to control 4mm cord. 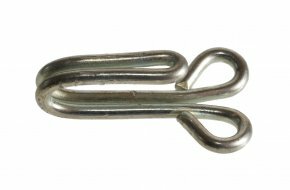 Heavy bent guy line tensioner manufactured in aluminium with an overall length of 38mm to control 5-6mm cord. 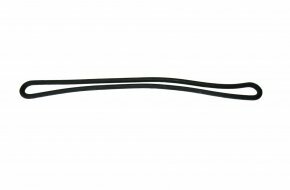 Black rubber band measuring 35 x 20mm. 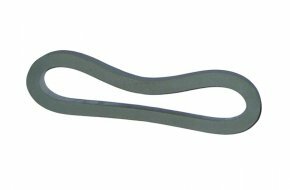 Grey rubber ring measuring 85 x 5mm flat. Heavy duty black rubber ring measuring 400 x 8mm. 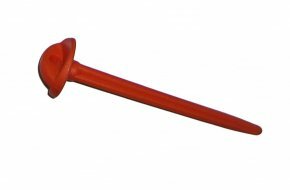 Domed head long ground sheet peg manufactured in red plastic. 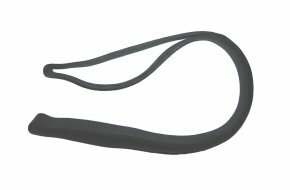 Overall length 85mm. 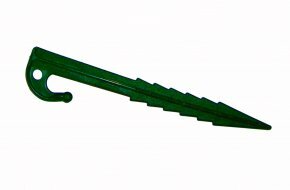 Toothed ground sheet peg manufactured in olive green plastic. 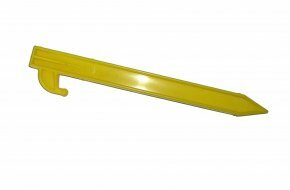 Overall length 145mm. 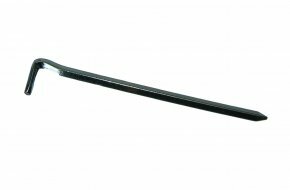 Heavy duty bivvy peg with black plastic handle and zinc plated steel spike. 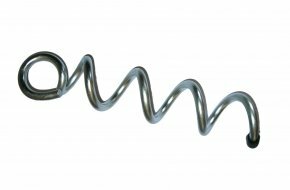 Overall length 205mm. 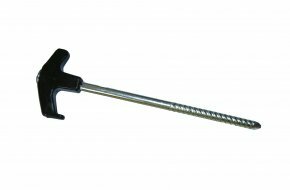 Spiral twist zinc plated steel mini universal ground peg with an overall length of 220mm. Weighs 250gm.